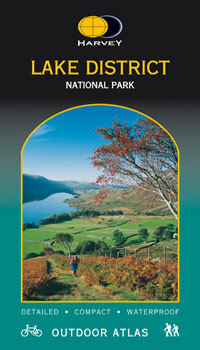 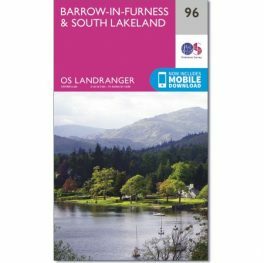 This Outdoor Atlas combines in one volume detailed maps of the whole Lake District National Park. 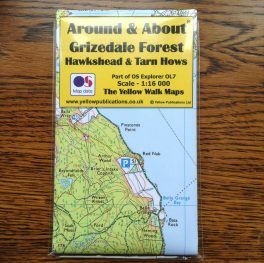 The maps are detailed, making them suitable for walkers and cyclists, and a useful reference for residents and visitors. 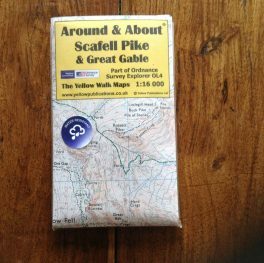 This book is a handy size for carrying in a map case, in a map pocket or on a bike map holder. 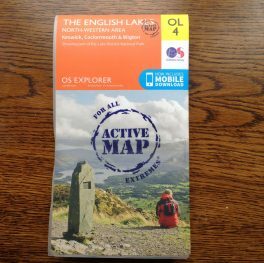 The Outdoor Atlas is designed for outdoor use, although not tear-proof, the pages are printed on waterproof paper.